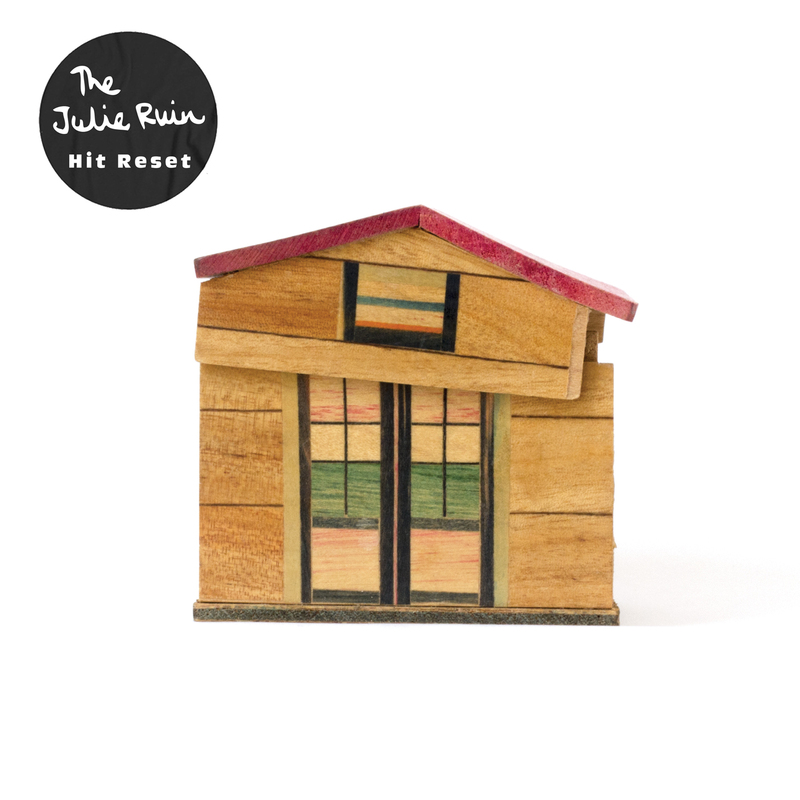 Quick Description: Much-anticipated surprise release by the Canadian folkish singer-songwriter. Why You Should Listen: If you knew her previous album and how good it was, you'll likely love this. 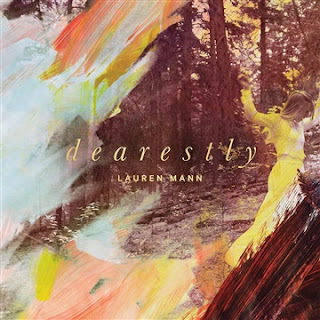 Overall Thoughts: Lauren Mann has been hinting at this album for some time now, and while the last few years have been slow due to illness and what have you, a surprise release on Friday was welcome for this album, and the fact that it's also really, really good doesn't hurt. Mann has a very distinct, recognizable style for me, and it comes clear in songs like "New Beginning" and "Make Smooth." For a year where there have been a lot of highly anticipated releases that didn't quite meet the expectations, it's great to hear an album that exceeds them. For a lot of readers, this will be your first exposure to Lauren Mann, and you're truly in for a treat. Recommendation: A great listen, must have for this week. Quick Description: Second album from the Kathleen Hanna project that literally does what it says on the tin. Why You Should Listen: If you liked their first album, you'll like this. If you didn't care for the first album, you might love this. Overall Thoughts: Kathleen Hanna is rock royalty, especially around these parts. So when I didn't love Run Fast, I felt a little heretical, especially since I basically love everything else like it. So coming in on this new album, I had my expectations tempered a bit. Needless to say, though, this is a much more polished, highly listenable affair with a lot going for it. If you're looking for a lo-fi punk-style album, this might not be it for you (although it has shades of that theme), but in terms of a more accessible listen that really fits into the overall sounds we're getting from acts like them. It truly is a reset button of sorts, and that's maybe exactly what they needed. Quick Description: Fourth album from the indie rapper (if he's even really indie anymore). Why You Should Listen: ScHoolboy Q remains one of the more underrated rappers I'm aware of. Overall Thoughts: I don't have a ton to say about this except that it's a pretty solid listen (not as good as Habits and Contradictions, better than Oxymoron, in my opinion) and could probably be a little shorter than its nearly 75 minute runtime. 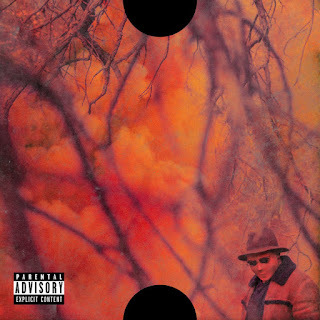 Guest spots from Kanye West, Anderson Paak, and (album highlight) Jadakiss will probably give this some extra clout, but this is one of the better recent rap albums I've heard, but might get lost in the shuffle. Quick Description: Darkish folk music. Why You Should Listen: Emily Jane White is excellent, and this album is a nice change of pace from similar releases this year. 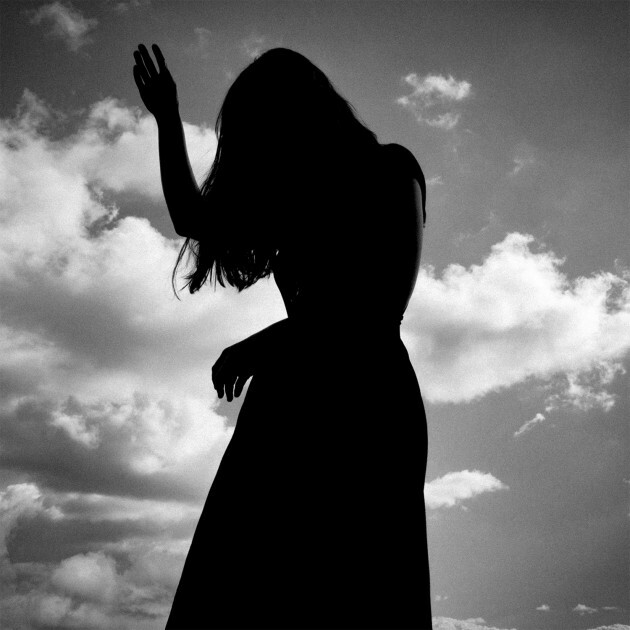 Overall Thoughts: Emily Jane White, in my mind, has gotten a little forgotten with the rise of Chelsea Wolfe and Marissa Nadler. Not to take away from either of them, but the emergence of female singer-songwriters with this sort of darkish tone in their songs has been great and yet makes us miss out on albums like this one. The opening track, "Frozen Garden," is both gorgeous and sets the tone incredibly well, and the full album deserves your attention even in a busier week. Recommendation: You won't regret giving this one a spin. Alex Cameron - "She's Mine"
Friday Freebie: Lauren Mann - "Dearestly"